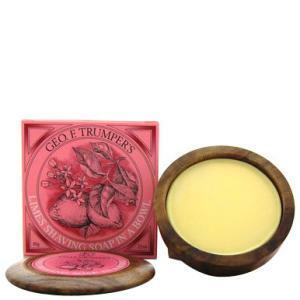 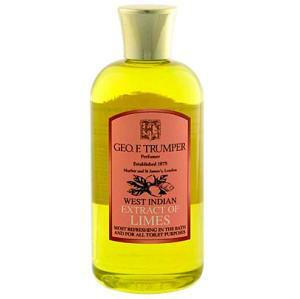 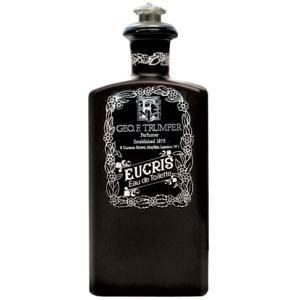 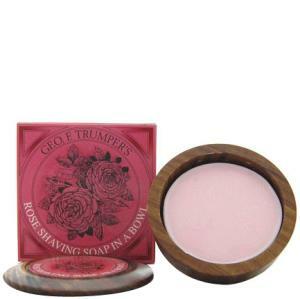 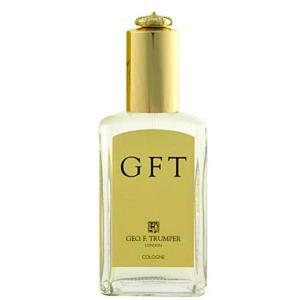 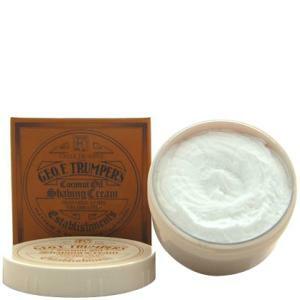 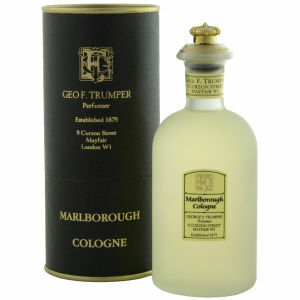 From the chic and familiar lavish streets of London, Geo F Trumper brings a luxury range of shaving, fragrance and hair care products to Lookfantastic. 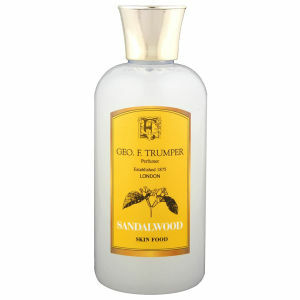 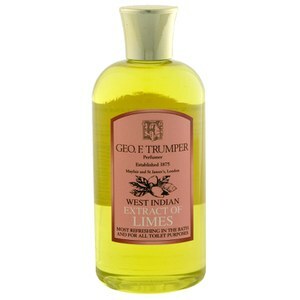 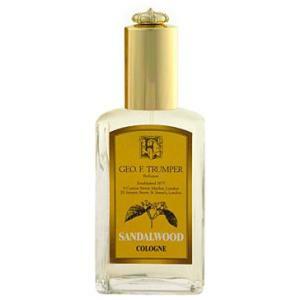 With a rich history in male grooming, Geo F Trumper started life as a quaint mahogany paneled shop in Curzon Street, London. 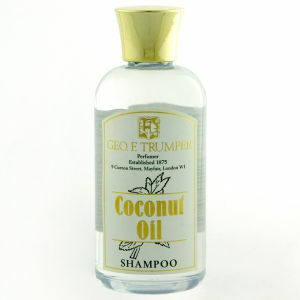 Now an inventive range for the modern man, who takes pride in his appearance. 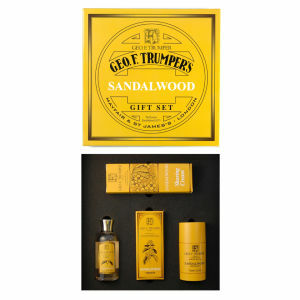 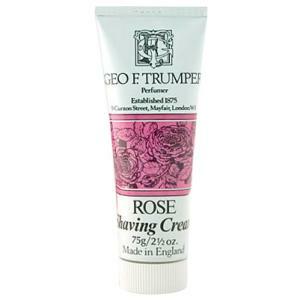 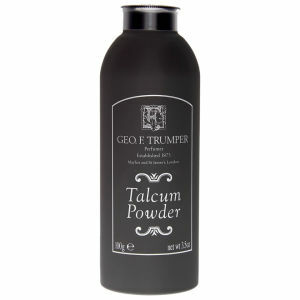 So whether you're a man looking for some quality shaving cream, soap or aftershave or a woman buying the man in your life some cologne, you will definitely find something suitable in the Geo F Trumper range. 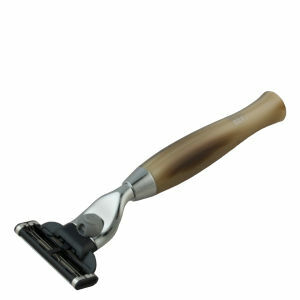 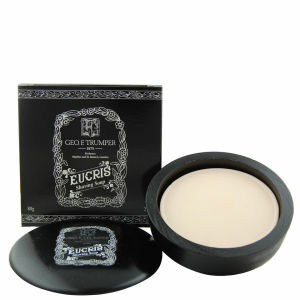 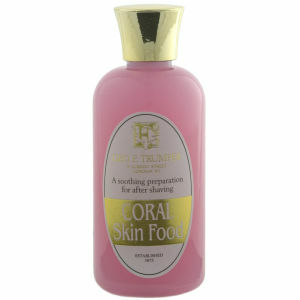 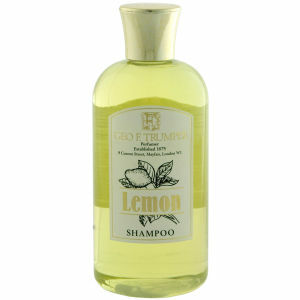 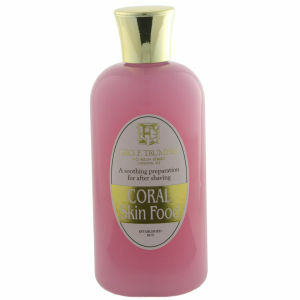 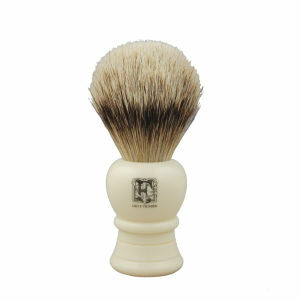 There is whole host of sumptuous and masculine grooming products to sink your teeth into.